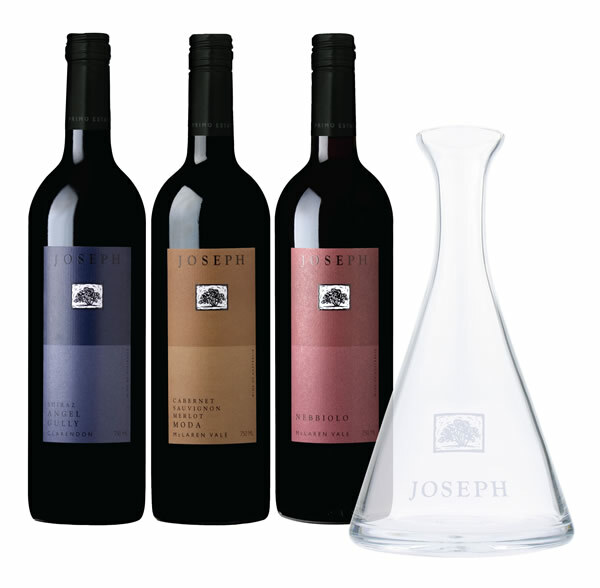 To celebrate the first ever JOSEPH red wine release under screwcap we are giving a free limited edition Italian crystal decanter to everyone who orders a case of our 2008 reds. Joe says ‘I love the romance of pulling a cork but when an Amici Primo opens a treasured bottle they have lain down for years I want to guarantee it will be perfect’. Click here to order your wines today. 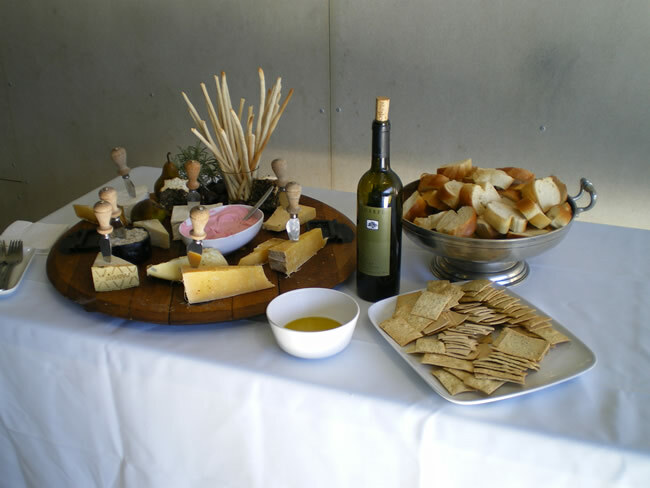 Fresh from the press the 2010 JOSEPH First Run Extra Virgin Olive Oil is arrived in cellar door. 2010 White Wine of the Year - La Biondina Colombard! 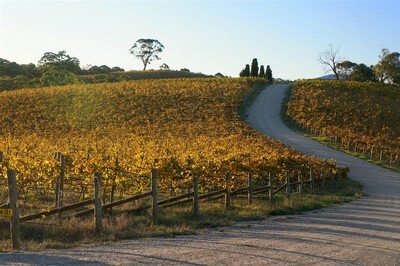 Peter Forrestal has named Primo Estate’s La Biondina Colombard White Wine of the Year 2010! Describing our little blonde as ‘utterly delectable!